Have a happy, healthy, and safe holiday season! Many years ago this time of year was always an exciting time to be a Saturn fan. 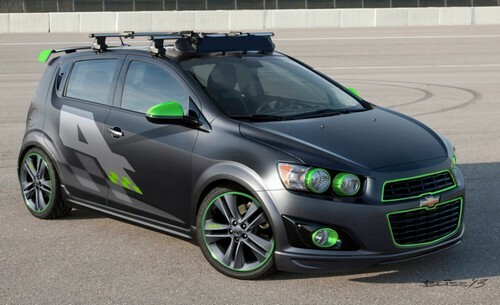 While Saturn cars generally tended to be more practical in nature, the company would pull back the curtain a bit and show off its wild side in Las Vegas at the Specialty Equipment Market Association (SEMA) show. Saturn's show cars never disappointed, and owners sought out aftermarket suppliers for parts that would make their cars go faster, handle better, and look more aggressive. 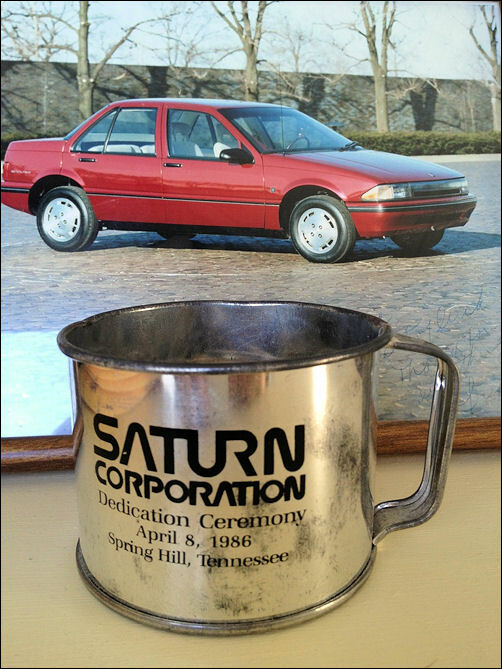 Good news for folks using the SaturnFans.com Classifieds hoping to buy or sell Saturn vehicles or parts! 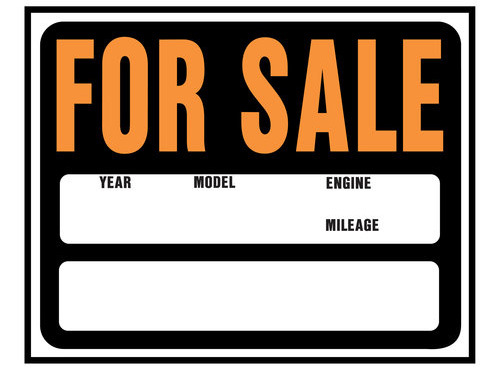 Your classifieds will now automatically appear (usually within about an hour) appear in the SaturnFans forums. Be sure to be descriptive with how you word the title your classified posts, because that title will also now be the subject of your corresponding forum thread. This should help reduce cross-posting between the forums and classifieds sections, while increasing exposure to classified items in a consistent manner. I used to spend hours researching, writing, and posting stories about Saturn at SaturnFans.com. Since Saturn's untimely closing, Saturn-related news stories are few and far between, but every so often Saturn is still referenced in a news article. As a result, I've built a feed that funnels Saturn stories from my GM Beat Saturn channel, directly into the General Saturn Discussion forum. If any of the articles are of particular interest, such as a recall alert, I'll be sure to also post them right here on the main SaturnFans home page too. Thank You for Participating in SaturnFans.com's 2012 Saturn Reunion, Should We Do this Again Sometime? For the past 24 hours we've spent some time looking back at what made Saturn, well Saturn. I had fun posting articles throughout the day, although to be honest, some were pre-loaded into the SaturnFans.com CMS last night and auto-published while I was at work. Thankfully, everything seemed to go off without a hitch and I picked up where I left off when I got home tonight. I really enjoyed this trip down memory lane. It was great to have an opportunity to catch up with everybody in the forums, in the chat room, and on email. Gary Gastelu from FoxNews.com's Car Report recently drove a 2008 Saturn Vue Green Line hybrid to New Hampshire's Mt. Washington, the highest point in the northeast United States. "Drivers come from across the country to see if their vehicles can make the climb up to the 6288 foot summit," he said. "Today is Alternative Energy day here, so we brought the Saturn Vue hybrid ... and we're going to see if green can get to the top." There are currently 10 users and 258 guests online.